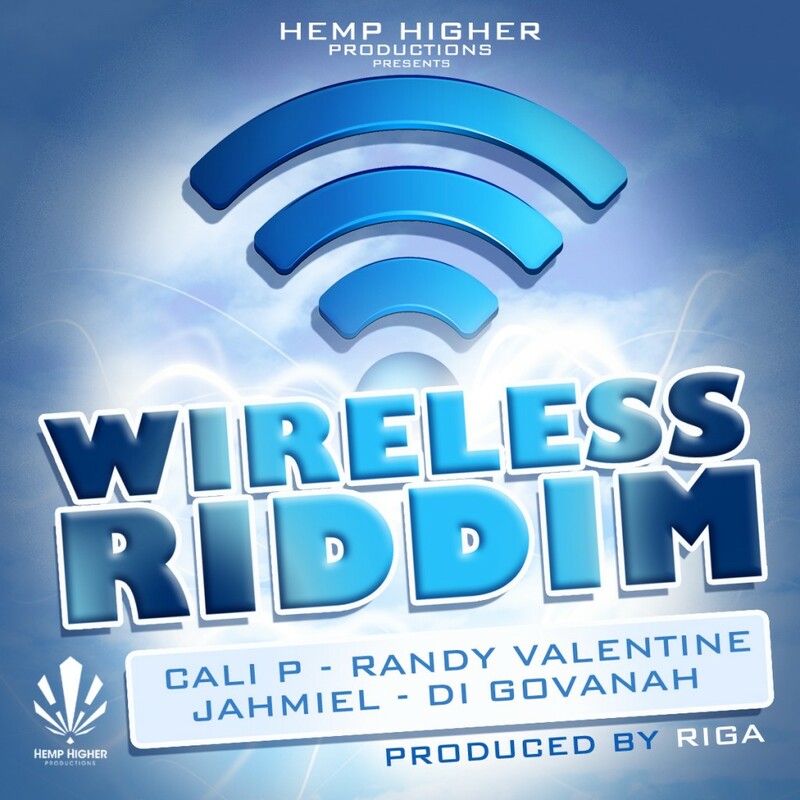 HEMP HIGHER‘s latest riddim “THE EVOLUTION RIDDIM” was crowned with success, and secured airplay worldwide from jamaica to japan, surprising some as it was the first “one-drop” riddim released by the camp – but don’t think that we’re leaving out the dancers in 2012: Get ready for our new dancehall riddim album release: WIRELESS RIDDIM. CALI P is back with a HIT for the Dancefloors!! “Gyal alone” speaks for itself as the artist sings about how he gets special attention from the female audience and crowds everywhere he goes – and that as soon as he steps in to the dance, “gyal alone next to me”. 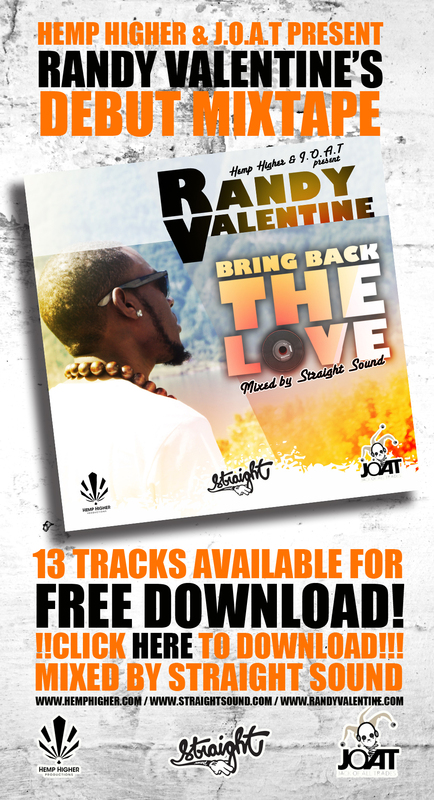 Hemp Higher artist RANDY VALENTINE also lays down another “Gyallis” song -where he explicitly warns people not to let their girlfriend near him if she is in need of affection because he will gladly step in! “Some man betta tek this song as a warning, mi a go tek weh ur gal”. “The warning” is a guaranteed crowd pleaser for any dance! Jamaican rising star JAHMIEL addresses the riddim with more serious concerns in “Trouble coming at me” – a song about the balances or good and evil in life, and how “the most high is my guide and shield” against all ill-minded people and obstacles that get thrown towards us in our everyday struggles. Last but far from least is the club-banger “Touch ur body” by DI GOVANAH who lays down an amazing chorus and tight verses in this third “Gyal-tune” on the riddim. The title itself it self-explanatory and one has no doubts about The artists’s intentions! – He’s going to make sure the girls will “really really really wanna get naughty“! 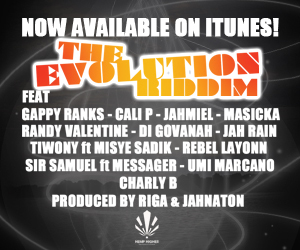 This is a Riddim which will please DJ’s, dancers and fans alike!! NOW AVAILABLE ON ALL DIGITAL PLATFORMS – CLICK ON THE COVER TO BUY ON ITUNES!